Who remembers Pokey and Gumby? Props on our bookshelf – a reminder of simpler times. 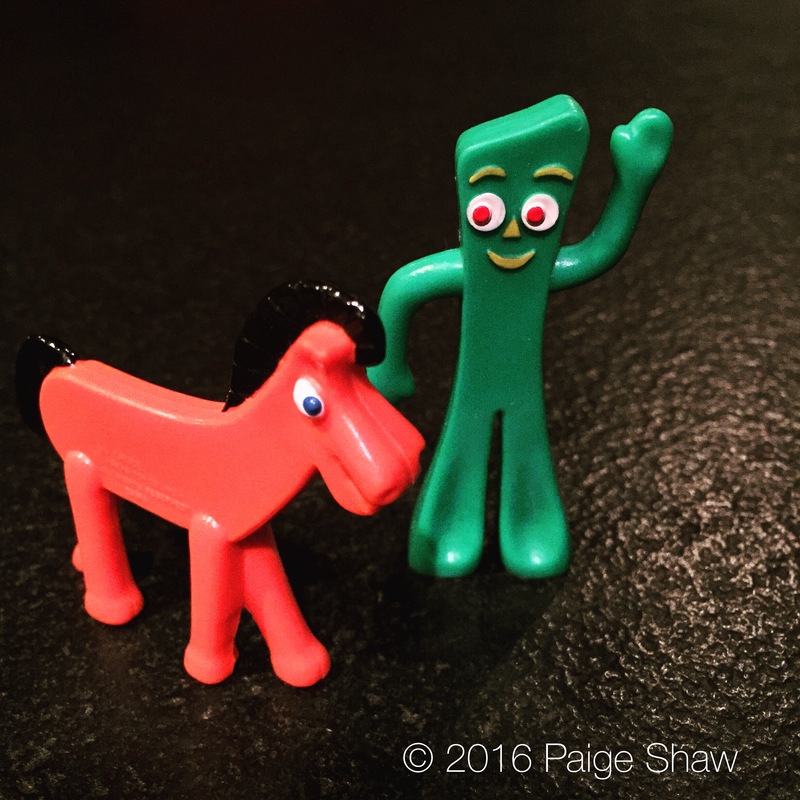 This entry was posted in Photo of the Day 2016, USA and tagged Photo of the Day, Photography, Pokey and Gumby, Toys on January 14, 2016 by Paige Shaw. Dr. Seuss is my fav.